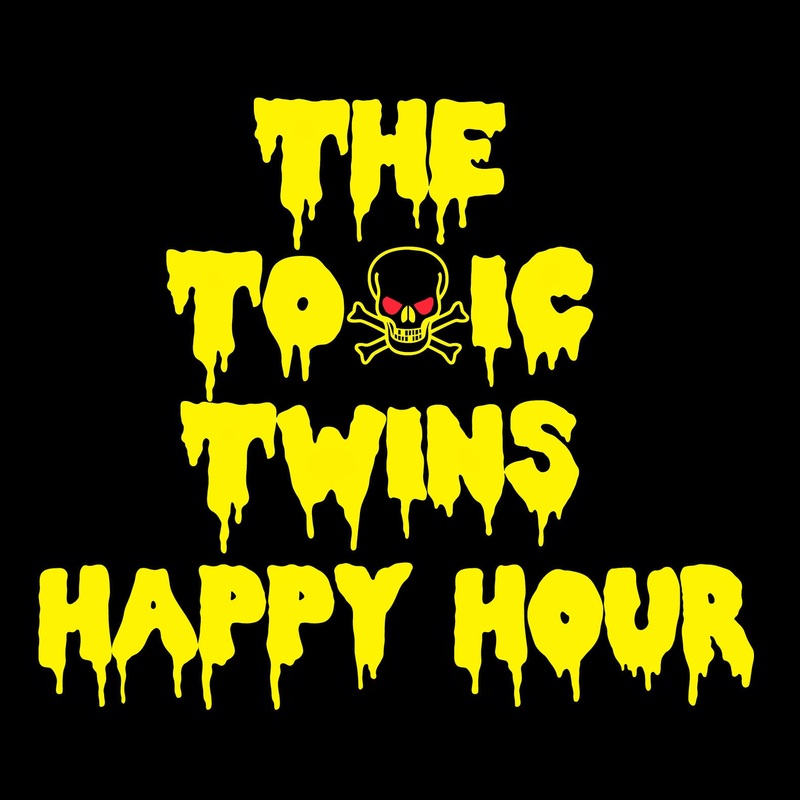 Welcome to the first official Toxic Twins Happy Hour show, hosted by Reid and Rob from coast to coast across the USA. It's not perfect, but we worked out a lot of the bugs by recording two pilot episodes that, hopefully, nobody saw. This show is a venue where we will share our experiences and philosophies on the good life; including (but not limited to) beer and music. Just like we would at a happy hour at a bar... get it? This episode was mostly about beer since it was National IPA Day. Our guest was Mike Meadows, who sat down shared beers with us, as well as some of his stories and philosophies. We drank and discussed Firestone Walker Brewing Company's Union Jack IPA and Bear Republic Brewing Company's Racer 5 IPA. We welcome you to leave your feedback and suggestions in the comments section on our website, http://toxictwinshappyhour.blogspot.com. You should also let us know if you want to be a guest on the show, and have a pint with us. Listen to the audio HERE, or watch the video on youtube. 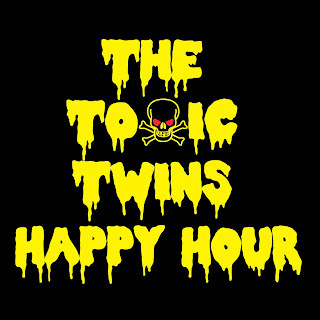 The Toxic Twins Happy Hour is a show hosted by Reid and Rob from coast to coast across the United States. They philosophize about beer, music, and the good life. Just like the would at a happy hour at a bar... get it?